The toys-to-life genre is booming with Disney Infinity, Skylanders and amiibo all vying for parent’s money. This year sees Warner Bros. step into the ring with their own toys-to-life franchise, LEGO Dimensions. 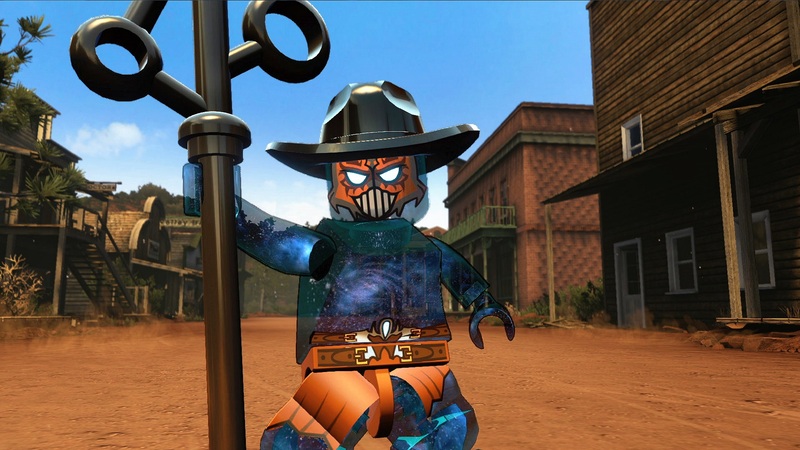 Combining LEGO with some of the today’s hottest, and not so hottest, franchises, Traveller’s Tales have crafted a game that is assured to put smiles on the faces of adults and children alike. The question is, does LEGO Dimensions offer enough content before players are hit with inevitable paywall? On the planet Vorton at the heart of the LEGO Multiverse, the villainous Lord Vortech hatches a plan to merge all the universes together and reshape them in his image. To do this, he opens portals across all the different dimensions, capturing the necessary Foundational Elements and Robin, Frodo, and Metalbeard. This act unites Batman, Gandalf and Wyldstyle in a quest to stop Lord Vortech and save their friends. Along the way, the trio makes pit stops in many different worlds and make some rather iconic friends. The plot is a convenient way to have our heroes meet the likes of Scooby Doo, Homer Simpson, GLaDOS and The Joker, among others, but Traveller’s Tales manages to make it work as a storytelling mechanic. 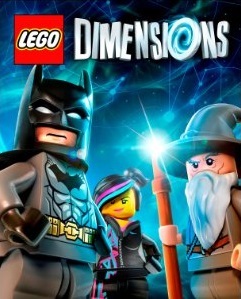 LEGO Dimensions tells a cohesive, funny and enjoyable story that lasts 10-12 hours. This is Traveller’s Tales first original narrative since 2013s LEGO City Undercover and the studio nails it. Every character feels authentic to their source material. Batman broods and complains about how bright and colorful some of the dimensions are. Wyldstyle is always excited and is animated like she was in The LEGO Movie. Gandalf loves uttering his signature phrases and even mumbles to himself when an enemy steals his signature “you shall not pass” line from The Fellowship of the Ring. Traveller’s Tales love for each of the franchises extends to the different dimensions. Worlds have been lovingly crafted to mimic what they would look like in the film, game or TV show they came from, with a few exceptions. In Springfield you’ll travel to a LEGO replica of The Simpsons House and Nuclear Power Plant. In Middle-Earth you’ll visit Minas Tirith, which has been captured by The Riddler and decked out with his signature question marks. 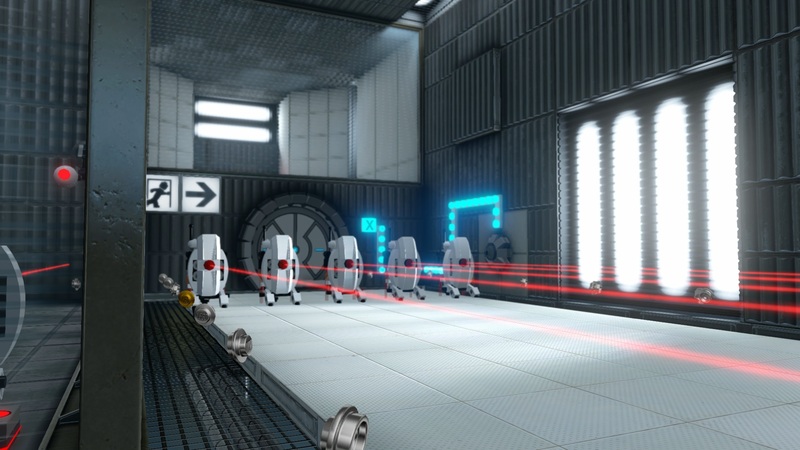 The world of Portal features puzzles that feel like they were ripped straight out of Portal. Perhaps the most unique is the Midway Arcade dimension, which parodies the likes of Gauntlet and other arcade classics. Not all dimensions fit well within the game, though. Back to the Future’s western setting is bland and feels like it could have been from any western film. Doctor Who just doesn’t fit in, period. While the level is neat, it is also unexpectedly dark for a children’s game thanks to a horror-esque section. It’s surprising so many PG-13 style IPs made it into the final product when the game is clearly aimed at children. There are also some surprising omissions. How Harry Potter and Spongebob Squarepants didn’t make it into the game is surprising as both would do well for kids and each has their own LEGO sets. Despite all the fancy new toys and Toypad, LEGO Dimensions is, at its heart, a LEGO game. The same formula that has been around since 2005s LEGO Star Wars is back with no changes. LEGO Dimensions is all about simple brawling, puzzle-solving, platforming and breaking objects to collect studs, the in-game currency. 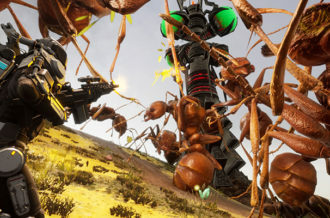 Each character has their own unique abilities that are needed to bypass certain obstacles. Batman can use his batarangs to activate switches, Gandalf can levitate heavy objects, and Wyldstyle can double jump to reach higher areas. LEGO Dimensions is undoubtedly a fun game to play, but the formula is growing stale. After a decade of the same gameplay, it’s time for the LEGO franchise to evolve. LEGO Dimensions does do something interesting with the Toypad by introducing environment puzzles. These puzzles start simple, asking players to move characters around the Toypad to send them through different portals, create different colors or change their sizes. These puzzles get more intricate as the game progresses, usually asking the player to complete several of these environmental puzzles at the same time. It’s a fun and unique way to get players more invested in the physical aspect of game, but younger children may find some of the later puzzles difficult. In addition to the campaign, which takes up a meaty 10-12 hours, every represented franchise has their own hub-world to explore. 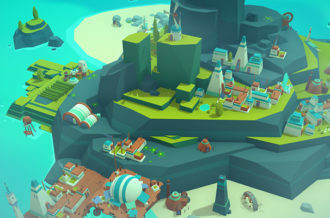 These are open worlds that players can explore, complete quests and collect mini-kit pieces in. Exploring these different worlds make up the bulk of the endgame content. Though a creation mode similar to Disney Infinity’s Toy Box would have been perfect for LEGO, no such mode exists. This is where the gigantic paywall rears its ugly head. 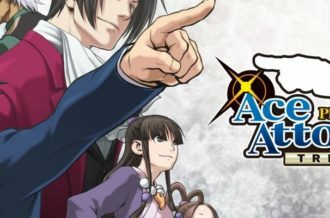 The Starter Pack ($100), which includes the game, the three main characters and the Toypad, only makes up about a fifth of the entire game’s content. The full experience is going to cost a lot more. The entire campaign can be completed, but to 100% each level requires other characters that have special abilities that Batman, Wyldstyle and Gandalf don’t have. LEGO Dimensions loves to remind players they can’t access certain areas, save LEGO characters, or collect minikits because they don’t have a certain character with a certain ability. Worse, players can only access three of the twelve hub-worlds (DC Comics, Middle-Earth and The LEGO Movie). One character from a franchise has to be present in the party to access other hub-worlds. There’s no entering Springfield, Jurassic World or Oz without purchasing at least one character from each franchise. Extra characters are split into three different packs: Level ($30), Team ($25), and Fun ($15). Level Packs contain one character, a vehicle and an item and unlock a side-mission for the included character. The side missions have nothing to do with the main campaign so you aren’t missing anything if you don’t get these packs. 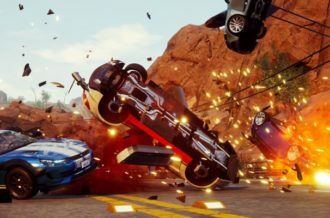 Team packs include two characters, an item and a vehicle. Fun packs include just a character and either a vehicle or item. In total, players will need to drop upwards of $850 (including tax) in order to unlock everything in the game. That’s a steep price and far more than its competitors. LEGO Dimensions’ best aspects come from its presentation. Traveller’s Tales has done a fantastic job at getting the different dimensions to not only look right, but also sound right. Howard Shore’s Academy Award winning soundtrack is heard throughout Middle-Earth, the Ghostbusters theme plays throughout New York and “Everything is Awesome” will have players dancing in The LEGO Movie world. The voice cast for LEGO Dimensions is fantastic with most actors reprising their roles from previous films, games and TV shows. The cast includes Chris Pratt (Owen Grady and Emmett), Alison Brie (Unikitty), Christopher Lloyd (Doc Brown), Matthew Lillard (Shaggy), Elizabeth Banks (Wyldstyle), Ellen McLain (GLaDOS) and Will Arnett (Batman from The LEGO Movie) among many others. It’s an impressive voice cast, in addition to the visuals, that help bring the dimensions to life. It would have been nice to hear Ian McKellen voice Gandalf once again, but Tom Kane does a good enough job as everyone’s favorite wizard. 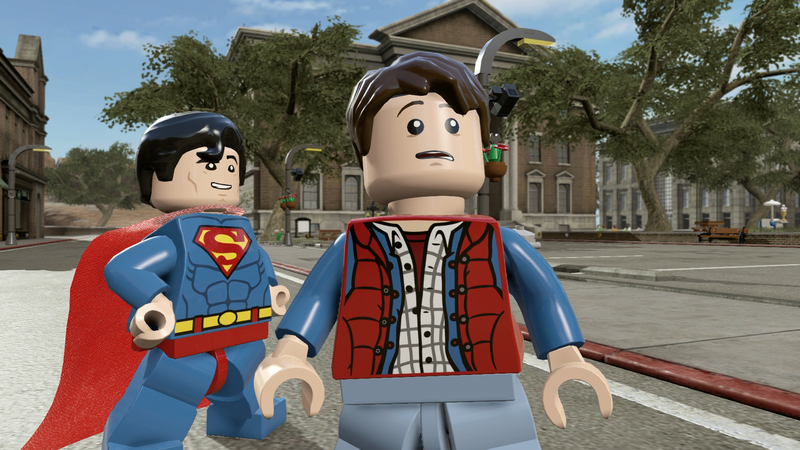 LEGO Dimensions feels like it wants to be the ultimate LEGO game, but never quite gets there. The mashing of different universes comes together quite beautifully in the humorous story. Traveller’s Tales have captured the essence, beauty and sounds of each dimension and have crafted a love letter to each and every IP represented in LEGO Dimensions. It’s too bad not every player will get to experience each world. As fun as LEGO Dimensions is, this is the same LEGO game players have been playing since 2005. 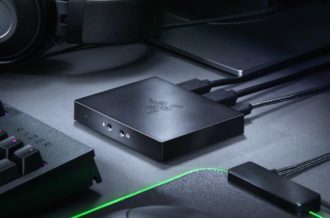 Though the Toypad offers a unique take on puzzle-solving, the LEGO formula remains the same and is in need of some evolution, and the high paywall ensures that most players won’t be able to enjoy the majority of content. LEGO Dimensions has a lot to offer, and there’s hours of enjoyment to be had, it’s just not fun when the majority of the game is locked behind a paywall.